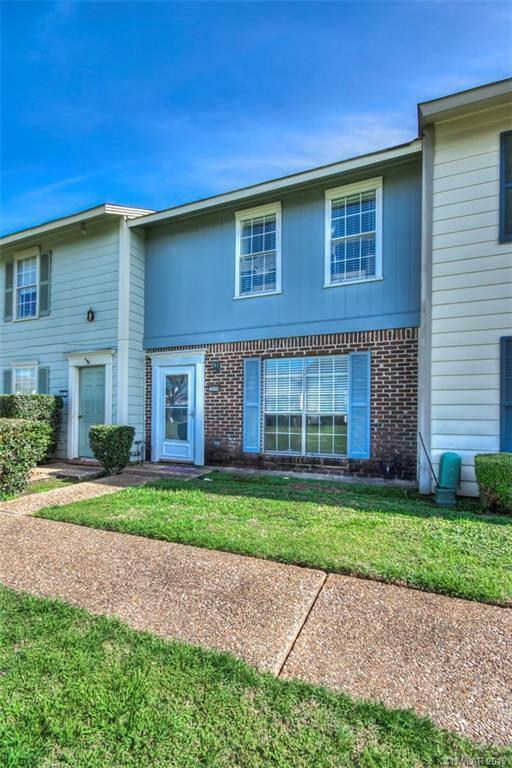 10108 Salinas Drive, Shreveport, LA.| MLS# 240296 | Tahira Abdul Rahman | Tahira & Associates Realty, Inc | 318-840-4916 | Shreveport, Bossier City, Northwest Louisiana Homes and Commercial Properties for sale. 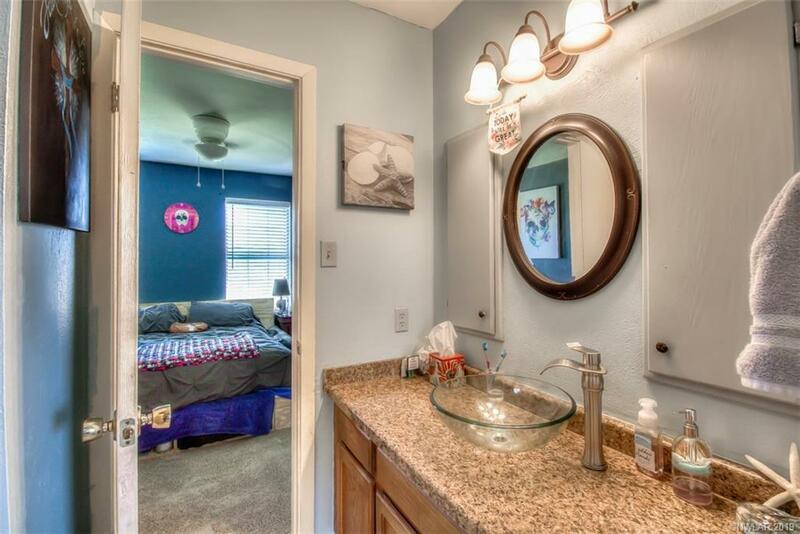 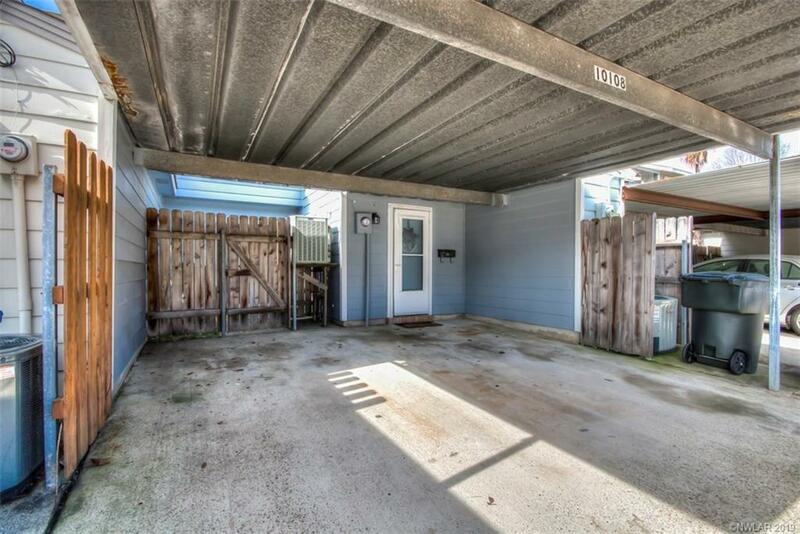 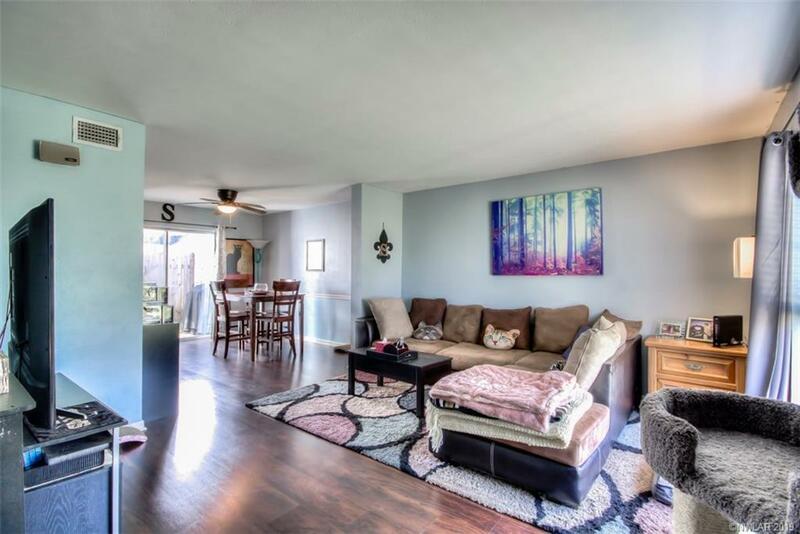 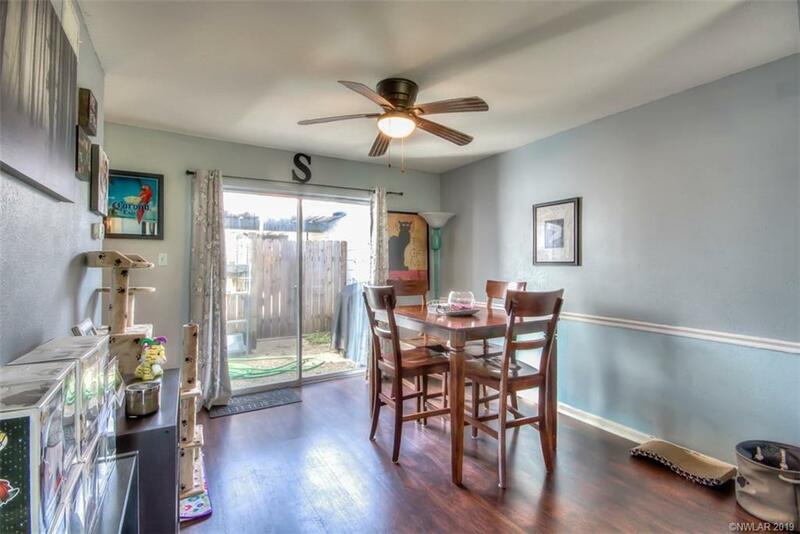 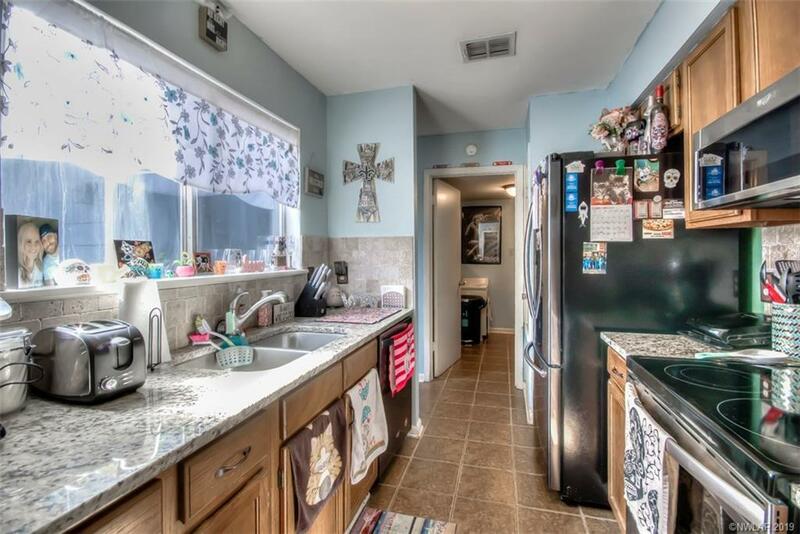 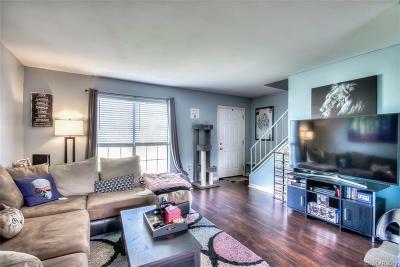 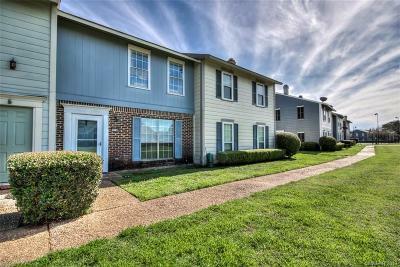 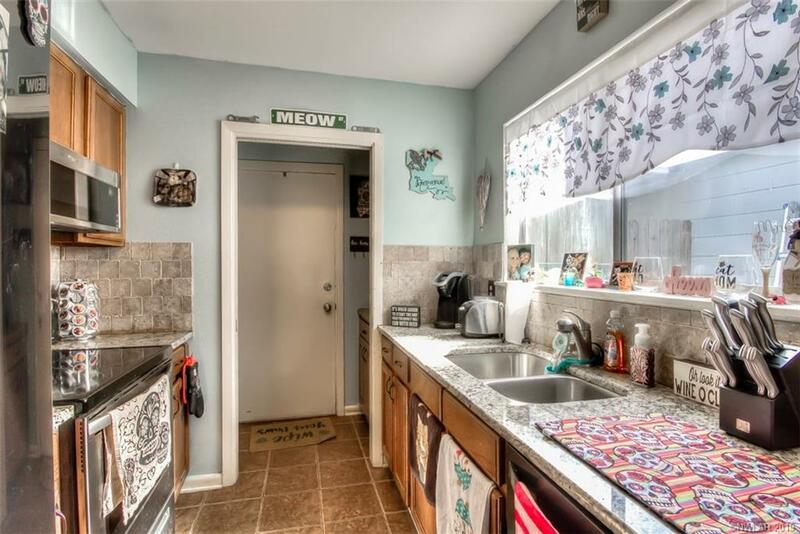 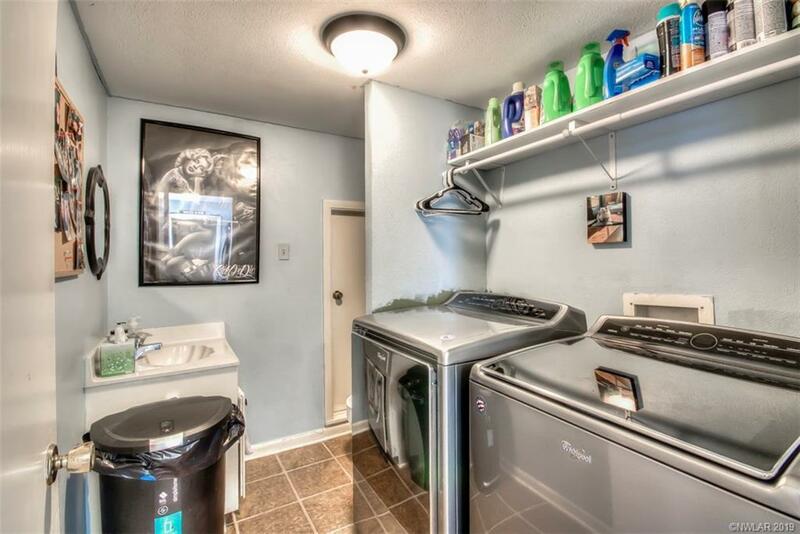 Cute town home conveniently located near LSUS ! 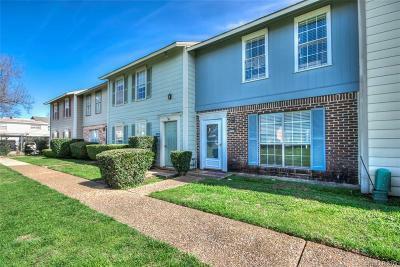 Minutes away from great restaurants and shopping that Youree Drive has to offer!! 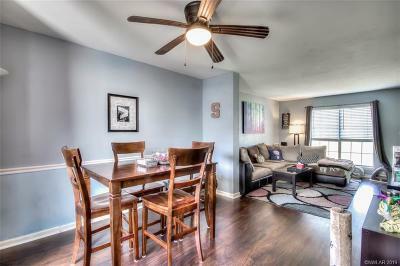 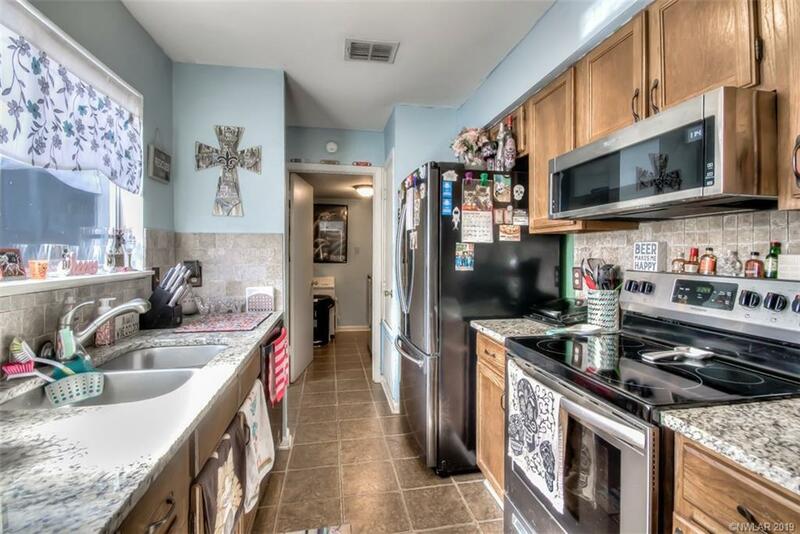 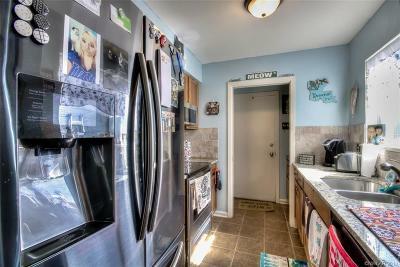 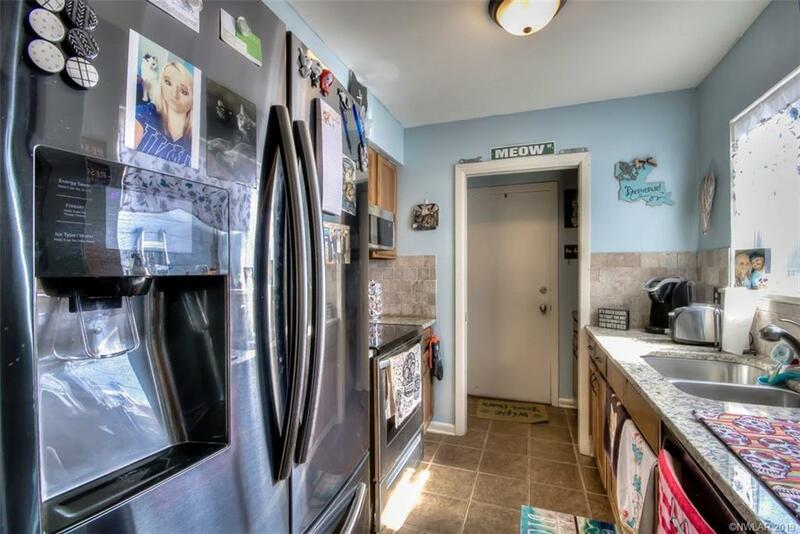 Updated paint downstairs along with updated kitchen appliances and granite counter tops! 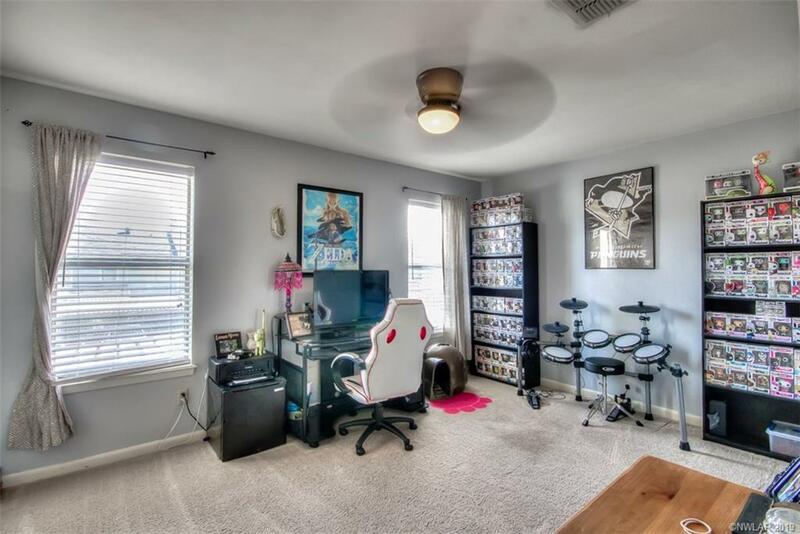 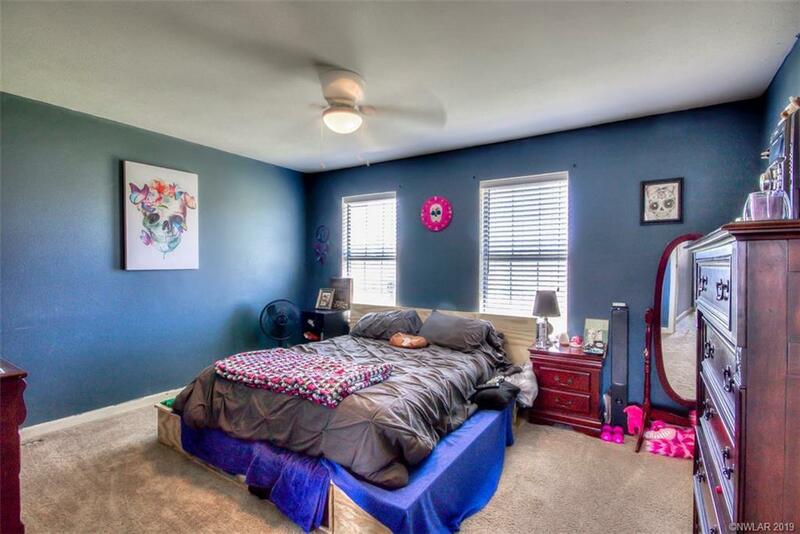 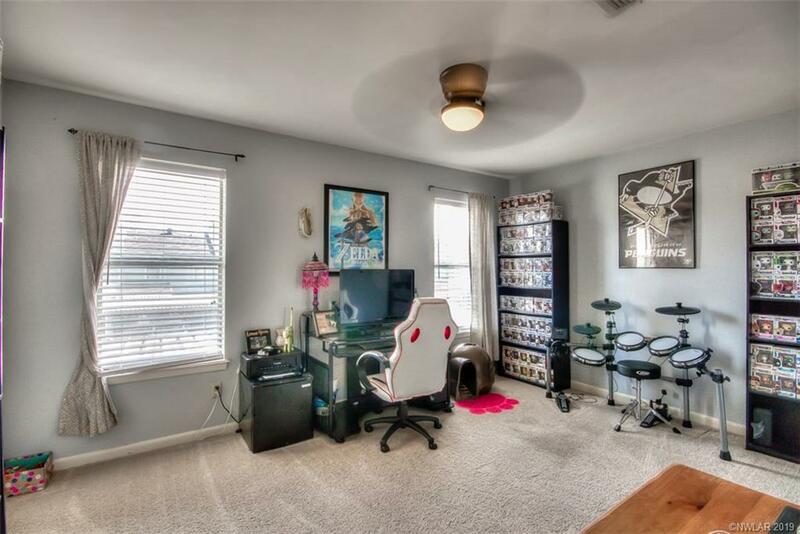 Both bedrooms located upstairs with a Jack and Jill bathroom! 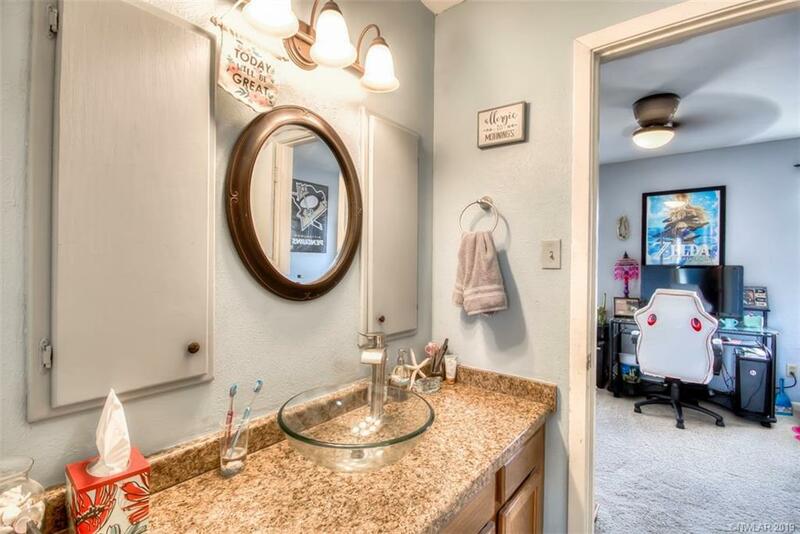 Half bathroom located down stairs in the utility room! 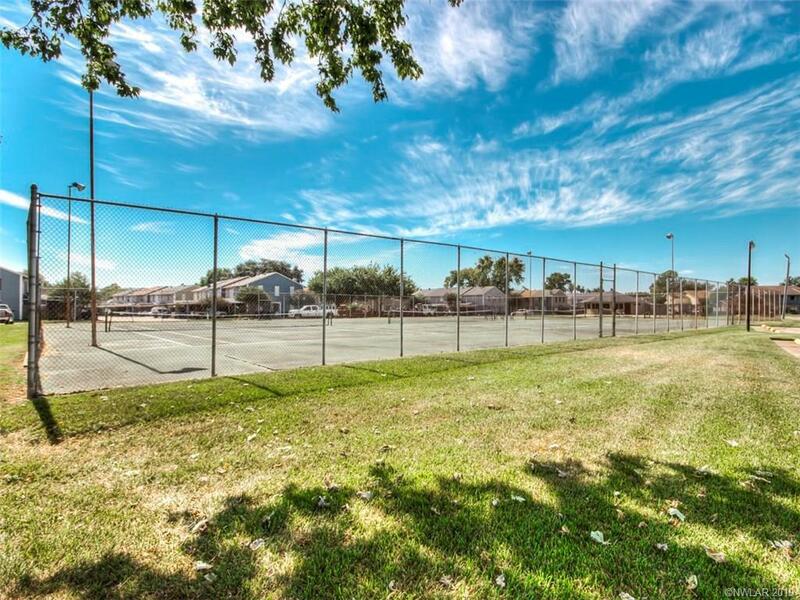 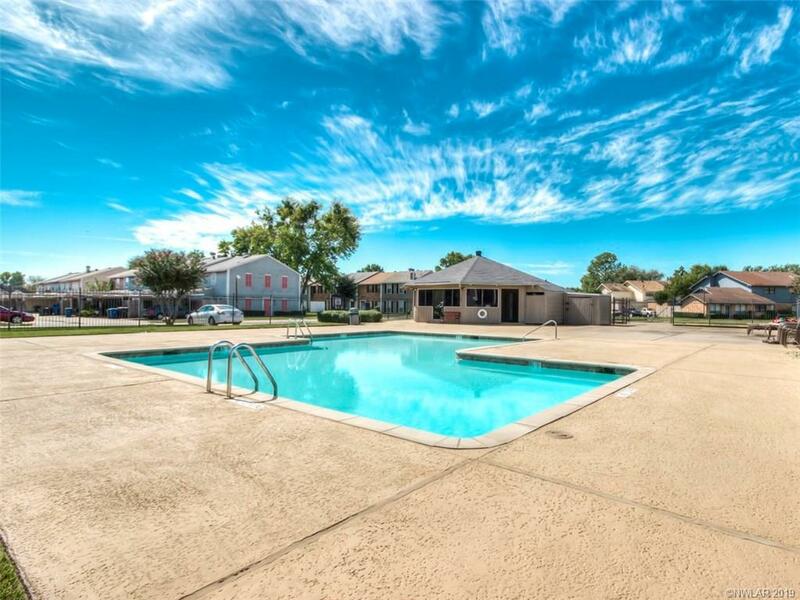 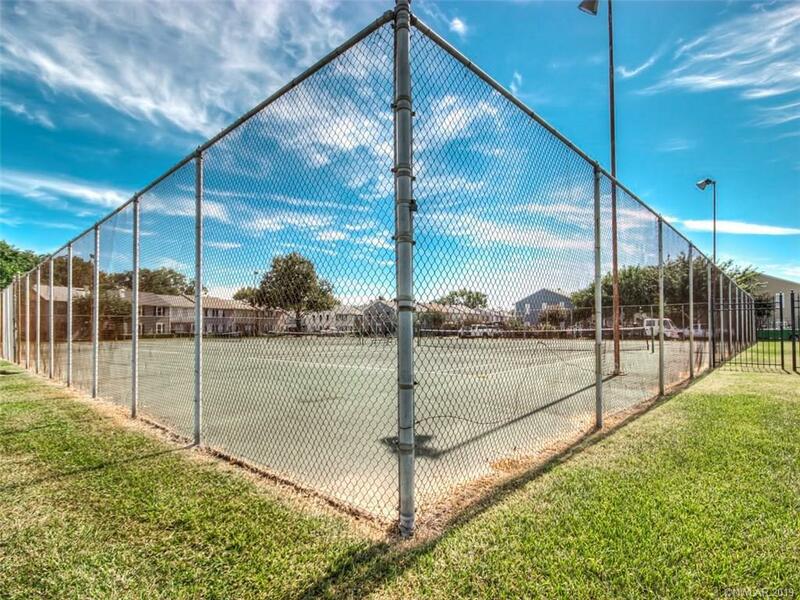 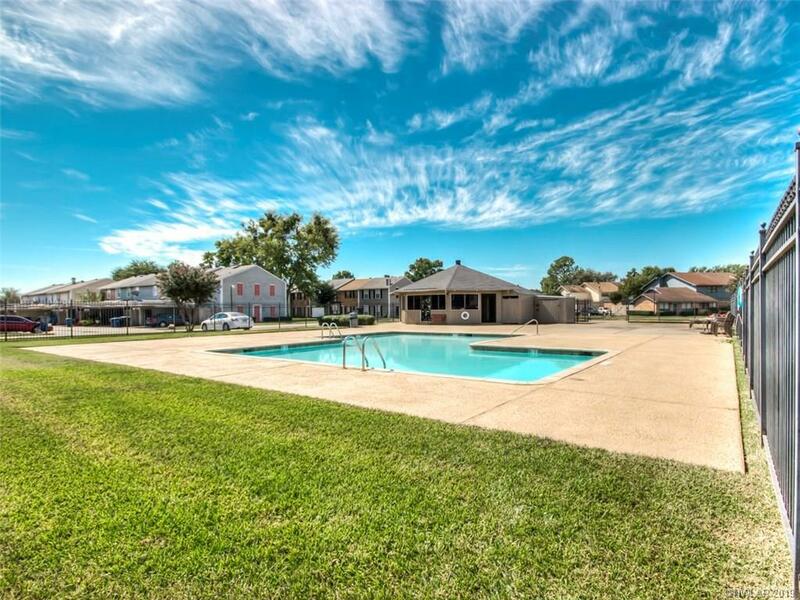 HOA offers pool, tennis court, club house, trash pick up, water, and front yard maintenance! 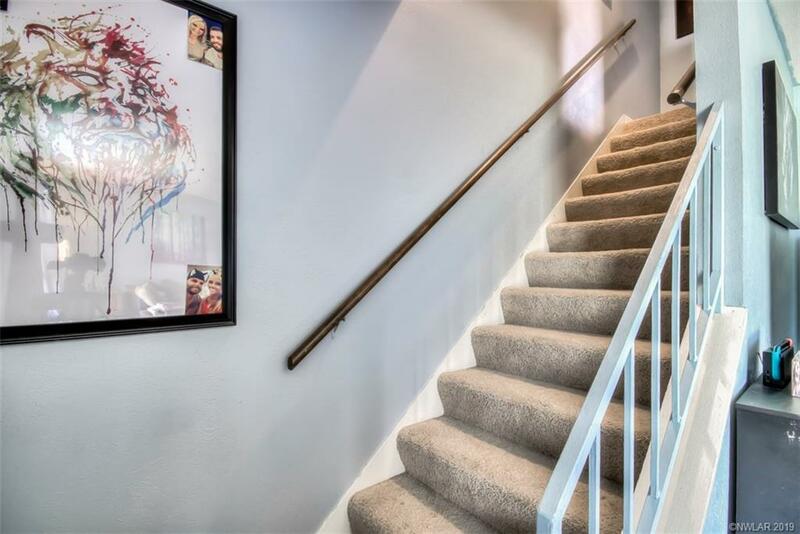 This home is priced to sell, you need to see it!